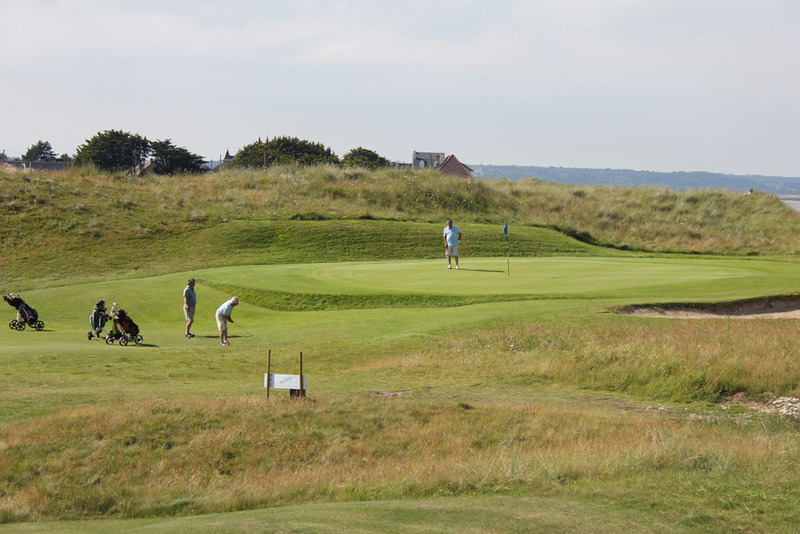 Why not play on 3 different courses in the Cotentin ? In partnership with the « Golf de la Côte des Isles » and the « Golf de Cherbourg », we can now offer you a special package deal called « Golf en Cotentin ». What better way to combine the pleasure of sport with that of discovering our beautiful peninsula.. Golf of the Presqu’île : The Vauban towers, listed in the UNESCO World Heritage. 1 bucket of balls for each driving range. Valid all through the year.